Found 3 file extension associations related to CardRecovery and 1 file format developed specifically for use with CardRecovery. CardRecovery is the leading photo recovery software for memory card used by digital camera. It can effectively recover lost, deleted, corrupted or formatted photos and video files from various memory cards. It supports almost all memory card types including SD (Secure Digital) Card, CF (Compact Flash) Card, xD Picture Card, Memory Stick, SmartMedia Card, MMC (MultiMediaCard), MicroSD, MiniSD, SDHC and more. 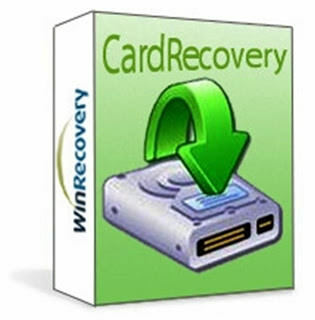 If you need more information please contact the developers of CardRecovery (WinRecovery Software), or check out their product website.